The ‘Product Customisation’ service program from Virtual Angle BV is perfectly tailored for customers with specific feature needs, who require expert guidance overcoming obstacles and technical challenges. By offering you the opportunity to add the features required for your unique design and development processes, ‘Product Customisation’ is the ideal solution for you to get maximum value of your investment in Virtual Angle BV products. The ‘Program Jumpstart’ service package of Virtual Angle BV is the perfect solution for new users to learn from an expert. This service package offers in-depth instruction on our products and how to apply the tools for specific environments. Therefore, it helps you to dramatically improve quality and to accelerate development by learning about your newly acquired Virtual Angle BV products directly from an expert who will also properly install and configure these tools, thereby reducing both ramp-up time and business risk.  Virtual Angle BV offers comprehensive training in all of our product lines to ensure that you get the most satisfaction from our industry-leading technology. Introductory and advanced courses are available at our offices, or you can request customised courses that will be held on-site at your facility by a Virtual Angle BV instructor. The ‘Get Content’ service package of Virtual Angle BV is the smart choice for building content for any embedded or simulation project. Whether facing a shortage of resources or a lack of in-house expertise, ‘Get Content’ enables customers concerned with meeting deadlines to solve scheduling bottlenecks and reduce business risks. With a deep understanding of the tools and extensive experience helping customers to accelerate their programs, Virtual Angle BV consultants have the expertise and the resources to successfully meet all of your content creation needs.